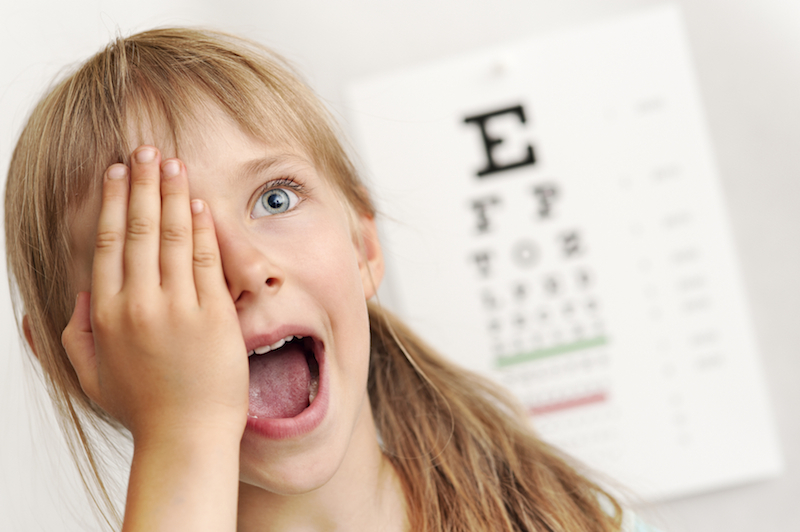 It is no longer justified to just follow a child myope into a high myopic status with the increased risks of pathology later in life. 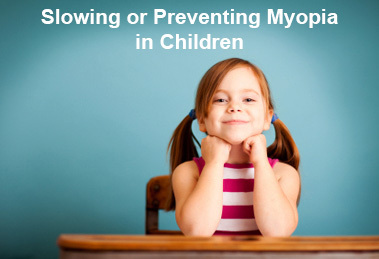 As clinicians we have a duty of care to implement proven strategies to control myopia. Early adopters have been succesfully practicing myopic control for more than 8 years and potentially saving vision by doing so. Share in the science and the practical experience from some of the clinicians at the forefront of this technology and how you might implement into your day to day practice. FURTHER EVENTS TO BE ANOUNCED SHORTLY. 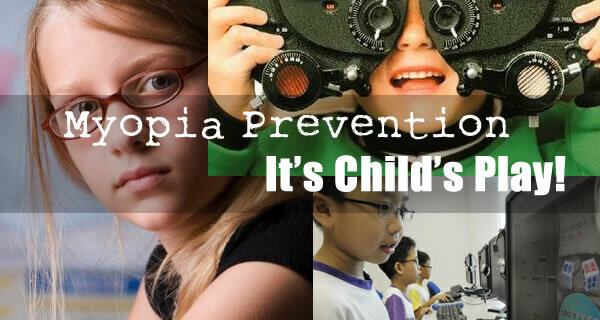 The evidence base & practiticalities of ‘Myopia Control’ & “Children in Contact Lenses’ . The presenter, Nick Dash, will provide the scietific evidence and more than 8 years practical experiences fitting contact lenses to effect a reduction in myopic progression in children. Reducing the myopia end point in adulthood is more than reducing dependency on optical aids or thinner lenses. More-over it is more to do with the reduction potential sight threatening pathologies in adulthood. Discussing the simple choice of soft lens designs available in todays market. 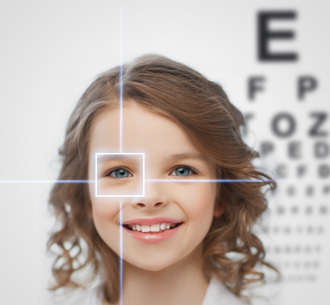 Comparing Soft Lens and OrthoK methods of fitting myopic children. Patient records will be used to illustrate this and create a forum for a round table discussion with participation of attendees. Highlighting specific features of lenses that meet the evidence based criteria to attempt myopia control.